Direct instruction and modeling of grammar is part of a balanced literacy framework. 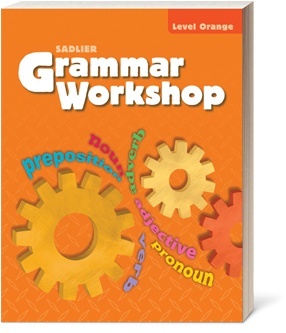 Students need multiple and various exposures to correct grammar in order to achieve at high levels in every classroom. Download a tip sheet with ten characteristics of effective grammar instruction.